Zelda has transcended being a simple video game series into being a phenomenon that helps shape the different games that we play today. This week is a celebration of that phenomenon. 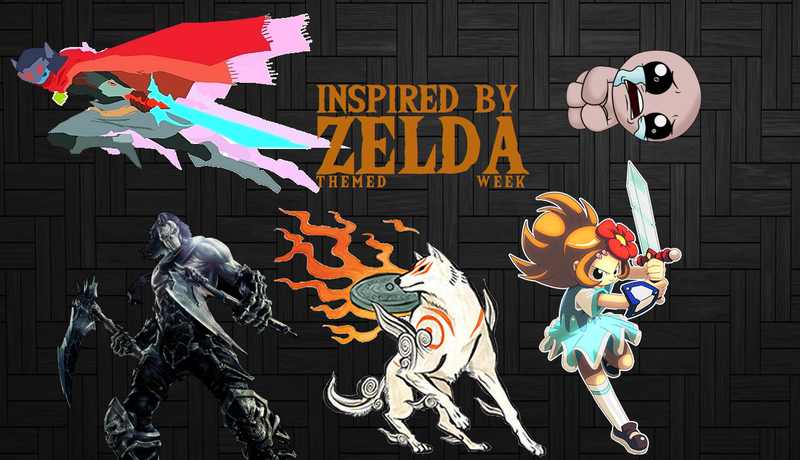 As the title suggests, we will be focusing our attention on our favorite games that were clearly inspired by the Zelda series; from aesthetic to gameplay, puzzles to style, any game that our writers have played that gave them that unmistakable ‘Zelda feel’ will be covered this week. We’ve got a great line up of games for you guys to check out, interviews with the developers of one game, and tons of insight into how these games carry on the great Zelda legacy. Who knows? You might even find yourself picking up some of these titles to try them out for yourself! Inspired By Zelda Week starts tomorrow! We’re looking forward to sharing it with you!